The University of Guadalajara, referred to as UdeG, is a university network composed of 15 campuses within the state of Jalisco and one online system. The University offers undergraduate and graduate studies to around 130,000 students. UdeG strives to understand urban performance metrics using evidence-based decision making tools, facilitated through a collaboration with the MIT Media Lab City Science Group. 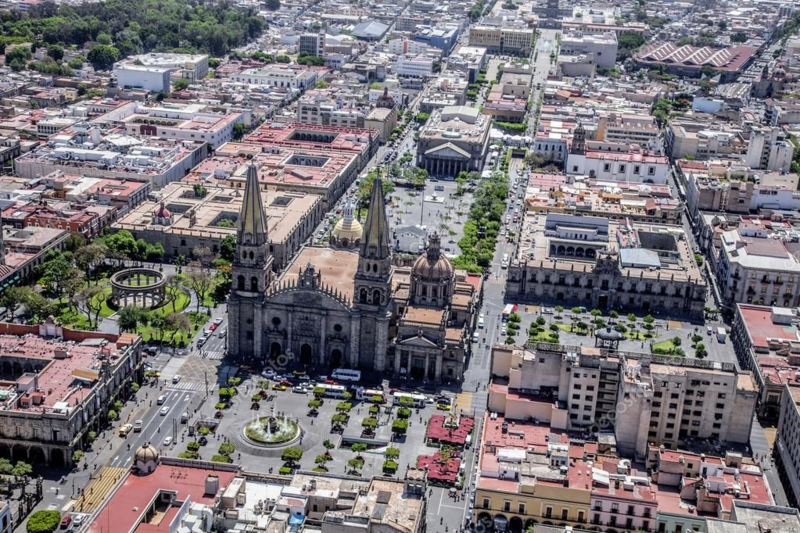 UdeG and the MIT Media Lab City Science group will run two educational outreach workshops to understand data-driven, decision-making applications patterns and potential uses and deployment in Guadalajara, Mexico. In addition, UdeG will submit a proposal for a City Science degree at UdeG. The MIT Media Lab City Science team will lead an educational workshop on the City Science process for a group of 80 participants (students, professors, and university administrators) with knowledge and expertise on the topic. The workshop will be hosted on the UdeG campus and will last for three days in which participants have to identify city problems and propose solutions, working in teams. The MIT Media Lab City Science team will lead a second educational workshop for 80 participants (students, professors, university administrators, government officials, local stakeholders, innovators, and entrepreneurs). This will build on the first workshop and will serve to promote outreach between MIT, the University of Guadalajara, and community stakeholders. Participants will suggest and evaluate viable solutions and proposals to problems that were previously identified. The workshop will be hosted on the UdeG campus and will last for three days in which participants have to identify city problems and propose solutions, working in teams.